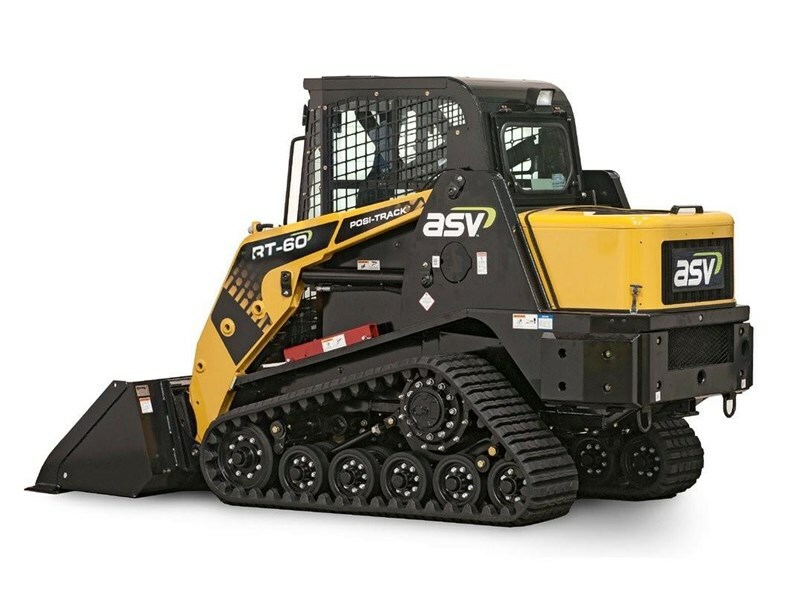 ASV's mid-sized RT-60 is your best bet when you need power and performance for a wide range of jobs and ground conditions. You can dig, carry and load more because of the RT-60 has optimal tipping load and low-effort operation. The smooth-running turbocharged diesel engine gives you plenty of power when you need it. 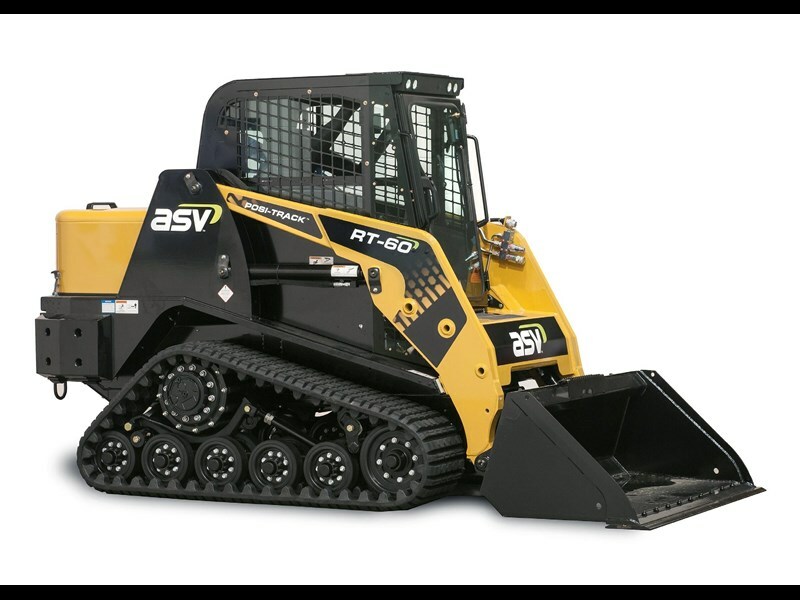 We are the largest ASV Compact Equipment and Eurocomach Construction Equipment Dealer in Australia with Mini Excavators ranging from 1 to 9.5 tonne, Skid Steer Loaders, Compact Track Loaders (Posi-Track Loaders) and Site Dumpers, with locations Australia wide. Each product in our line-up delivers unsurpassed performance and reliability that is second to none, backed by a nationwide service network. We give you more than just a vehicle receive the full confidence that comes with our dependable whole of life support capability. With more than a decade of experience in the industry and a reputation for complete customer care, we offer comprehensive product support for our entire fleet, including service, parts and warranty. Utilising our 70,000+ parts on the shelves at our dealerships, we deliver a 95% parts fill rate. In addition, we can service your vehicle on-site or at our workshops around Australia any time to deliver industry-leading turnaround times. The result for you: a top quality product, less downtime and complete peace of mind.